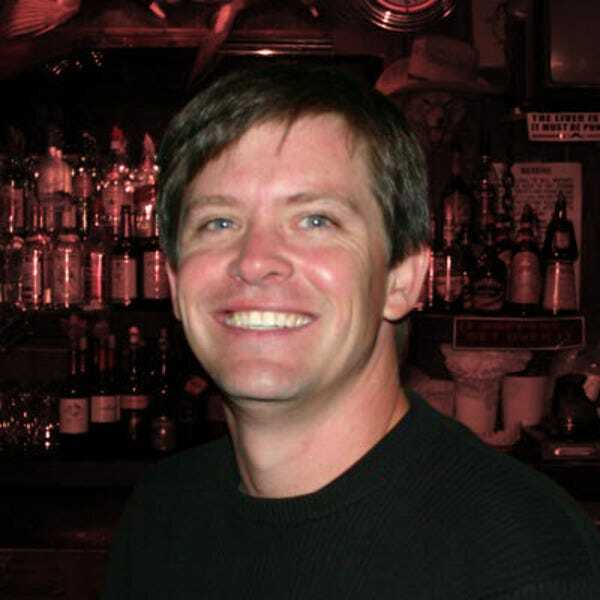 Travis has more than a decade of experience in print and online travel publishing. Before 10Best, he was a designer, consultant, importer and administrator in the international textile and decorative accessories industries. When a friend invited him on a 23-day exploration of Guatemala, the travel bug hit! He’s now traveled to more than 200 cities and 26 countries to soak in the culture, meet the people and sample the foods that make a place unique. Whether a day-trip to a local festival or an extended journey abroad, Travis is always planning the next jaunt. Outside of work, he indulges in various creative projects, enjoys theater and the arts, hikes in the Blue Ridge Mountains and frequently visits Charleston and the South Carolina coast. But food is his passion! Whether at home or away, you’ll find him planning a meal, baking for friends, tracking down a hole-in-the wall ethnic restaurant or sipping champagne before savoring a seven-course tasting menu.